Get a say in Brussels! The Green European Foundation (GEF) and the Polish Zielony Instytut organise a workshop on the European Citizens' Initiative at the Greens/EFA European Summer University, on Saturday, September 10th 2011. The European Citizen's Initiative (ECI) is waiting in the wings and the countdown is on for more civic participation in Europe. 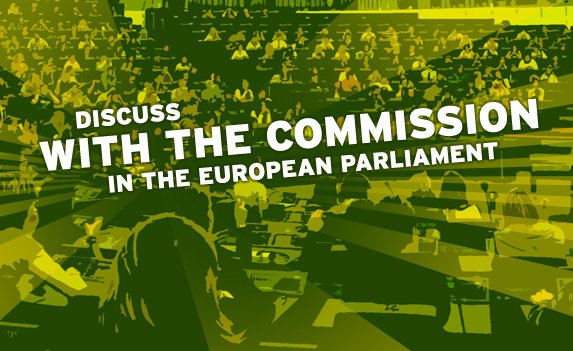 The Greens/EFA-Group and its expert on direct democracy, Gerald Häfner (Germany), took this as an opportunity to dedicate 2 days of talks to this important topic.